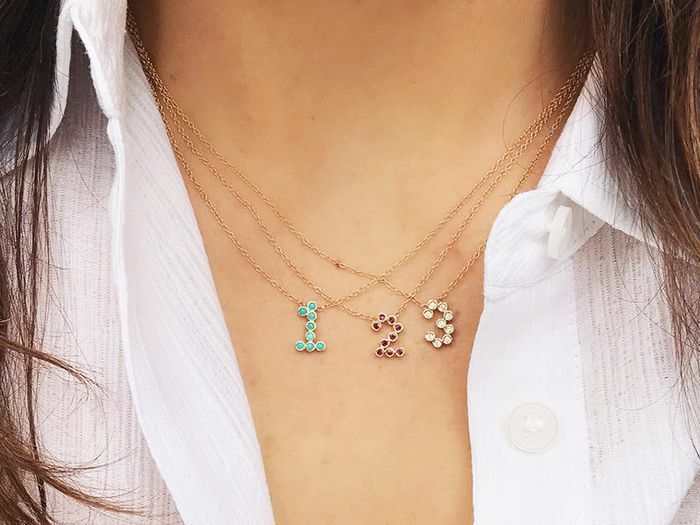 If you wear necklaces—and especially if you layer them, as so many of us do—ending up with tangled chains at some point is practically a given. 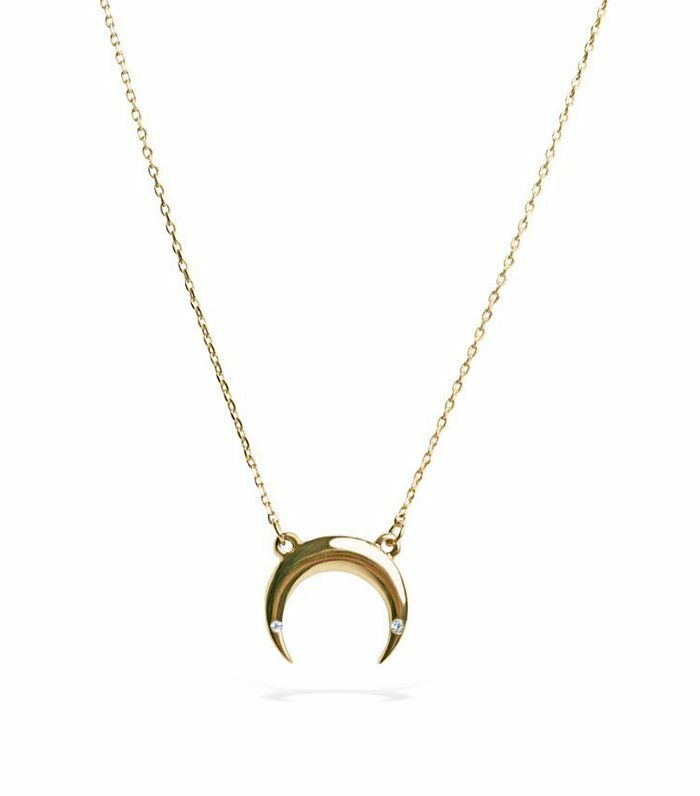 Whether they're tucked away in your handbag for travel, resting atop your vanity, or simply hanging around your neck, chain necklaces have a way of getting into a tangled mess that can be a nuisance to deal with. After one particularly frustrating knotted-necklace fiasco, we decided it’s time to explore a few solutions. Below we've outlined our top three tricks for how to untangle necklaces so you never have to let an intertwined jumble of chains keep you from wearing your favorite pieces. The hacks are quick, easy, and rely on common household items you likely already have lying around. So don't let anymore tangled necklaces slow down your day—follow the below tricks and get on your way. Apply baby oil to the knot with a cotton swab. This will make the chains slippery and the knot will come undone easier when you pull on the chain. If the knot is still tight, gently massage it until you begin to feel it loosen. Once you've untangled the knot, you can rinse the baby oil off the necklace using a mild soap. Insert a straight pin into the center of the knot, then slowly pull up to separate the chains that your fingers can’t reach. You may need to work this a few ways to loosen up particularly complex knots. Be sure not to catch any openings in the chain of the necklace and risk breaking it. Sprinkle baby powder on the knot. This will act as a lubricant to make the chains easier to pull apart. Once you've untangled the knot, rinse the baby powder off the necklace using a mild soap. This post was published at an earlier date and has since been updated by Dacy Knight.